Home Cherry Hill News What’s open and closed in Cherry Hill on Independence Day? What’s open and closed in Cherry Hill on Independence Day? Many offices and places of business will not be open on July 4. Post offices: All post offices are closed today. There will also be no mail delivery. Cherry Hill Public Library: The library is closed today for the holiday. 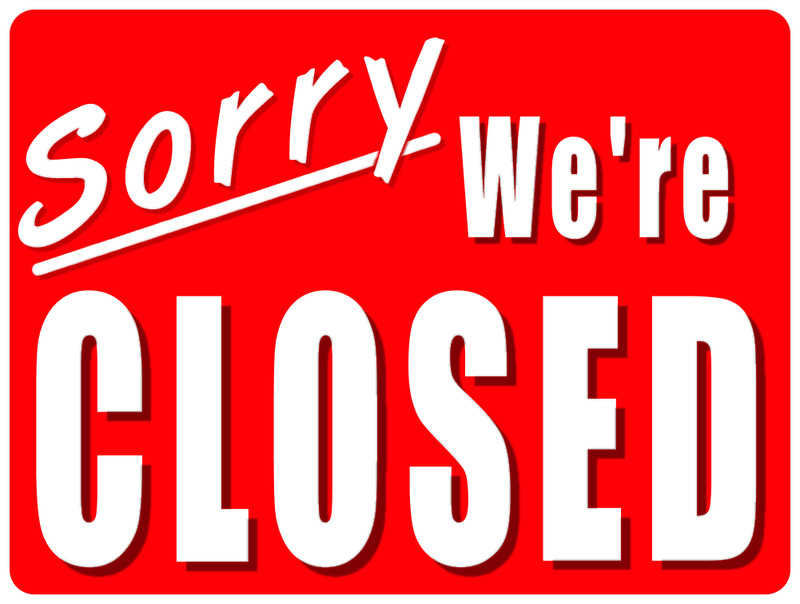 Cherry Hill Municipal Building: Cherry Hill municipal offices are closed today. All trash and recycling normally collected on Tuesday will instead be collected on Wednesday, July 5. The rest of this week’s trash schedule will remain the same. Katz JCC: JCC offices will be closed today. The JCC fitness center, imaginarium and playgrounds. will be open from 8 a.m. to 4 p.m. Babysitting is open from 9 a.m. to noon. The JCC indoor pool is open from 8 a.m. to 4 p.m. and the outdoor pool will be open from 11 a.m. to 6 p.m.
Banks: Virtually all banks, including Bank of America, TD Bank and PNC Bank are closed today for Independence Day. Contact your local bank for more information. Cherry Hill Mall: The mall will close early at 7 p.m. this evening due to the holiday.